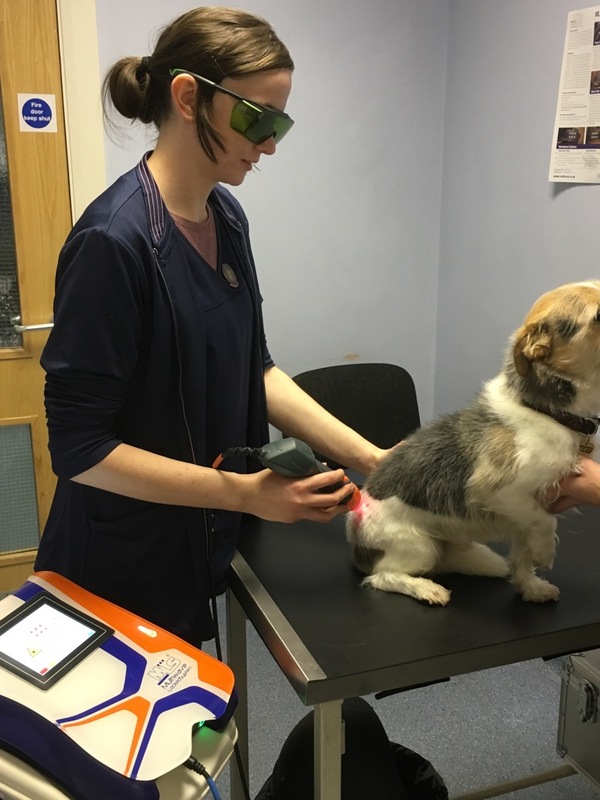 We offer laser therapy here at flynnvets to help our pets with a range of conditions. Laser therapy is therapeutic it has analgesic and anti-inflammatory effects. Most suitable for osteoarthritis pets, wound management, inflammatory skin conditions. Best program will be recommended to your pet ranging from weekly to monthly lasering sessions. Contact us to see if your pet would benefit from laser therapy, and book a suitable appointment with Michelle our RVN. You will recieve 5 laser sessions for £100 and get one for FREE. 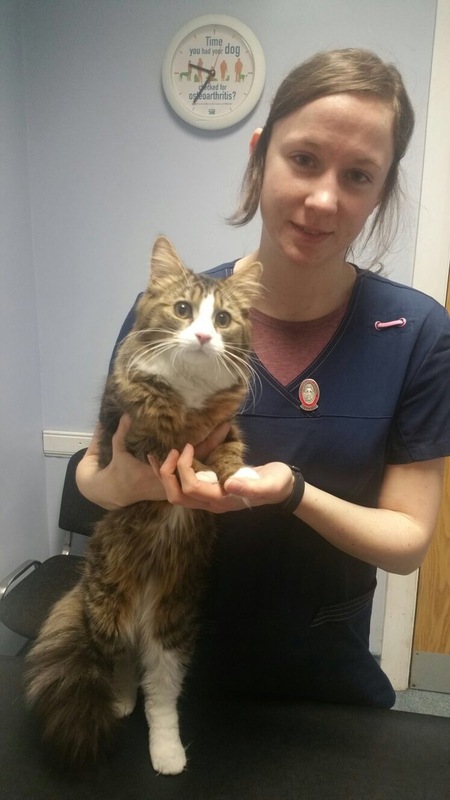 We are now running a senior pet consultation with our veterinary nurse Michelle saving you money, she has been inspired in helping our four legged companions at their old age. As with old age comes with many issues that are seen here day in day out, ranging from arthritis to kidney disease. 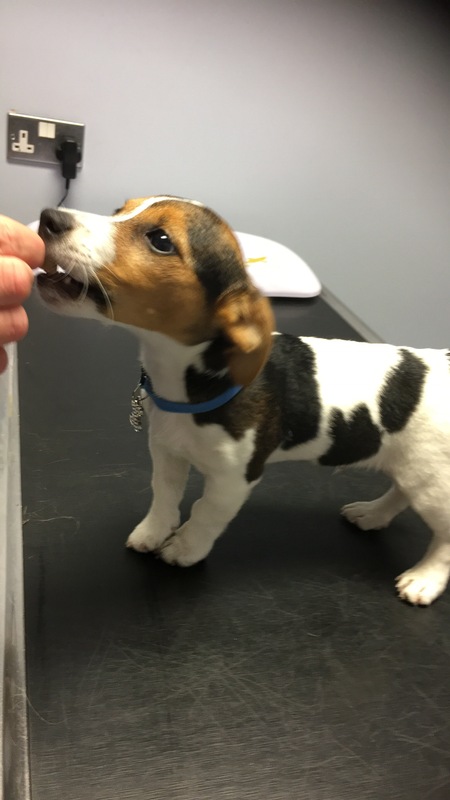 Our veterinary surgeons diagnose and precribe treatments, once our veterinary nurse consults, mainly picking up problems to address to the head vet on duty. These issues can be picked up early by arranging an appointment with your dog or cat. Discount treatments on your first visit are available, to help them in their golden years and to help you get them on the right track to many more years with you and your family. Save £24 today; which includes a 15 minute veterinary nurse consultation, expert advise, care and compassion, plus receiving 10% off any treatment recommend today only. Give us a call to book your appointment. Bring in a urine sample for free.